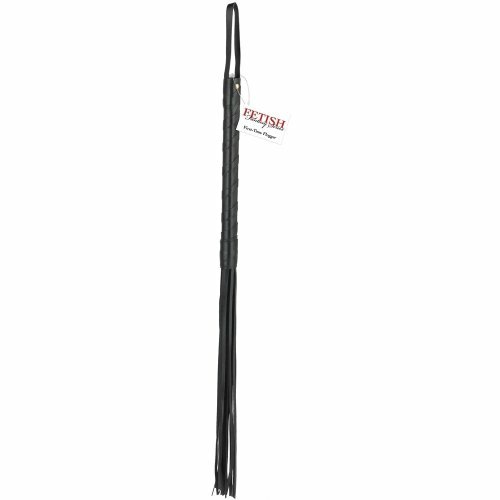 Show your lover who's boss with the Fetish Fantasy First-Time Flogger. One smack of the cat o' nine tails tresses and your lover will know who's in charge! Weight (No Box): 0.0900 lbs. 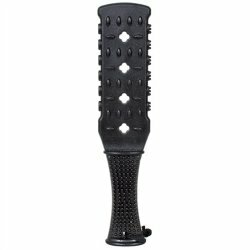 Review "Fetish Fantasy First Time Flog"
Reviews for "Fetish Fantasy First Time Flog"